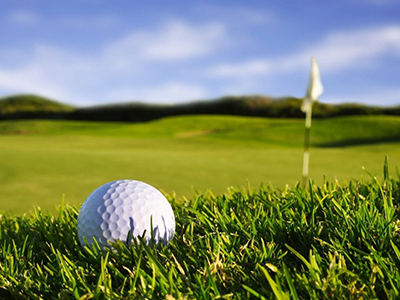 Cadiz boasts of over 3,200 sunshine hours a year making it a perfect winter golf destination. Vistahermosa and Montecastillo are two firm favorite courses but the area boasts of many 1st class courses such as Sancti Petri, Costa Ballena, Arcos Gardens, Sherry Golf, and Benalup, The Cadiz Coast is still unspoilt by tourism and visitors can still experience the real Andalucia, in this holiday haven. Teams from all over Europe come to Puerto de Santa Maria to compete in various competitions in Puerto Sherry which is now world famous for its windsurfing events with its excellent windsurfing facilities to practice this sport Puerto Sherry has become one of the hot spots for international training in this given olympic event. 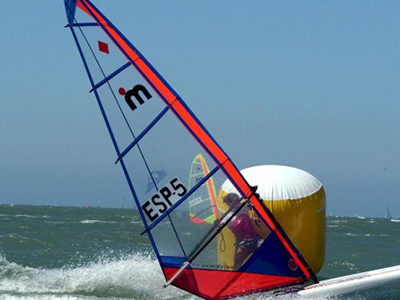 In Cadiz you can sail all year round, on a catamaran, sailing boat, motor boat… it is a sailors paradise. 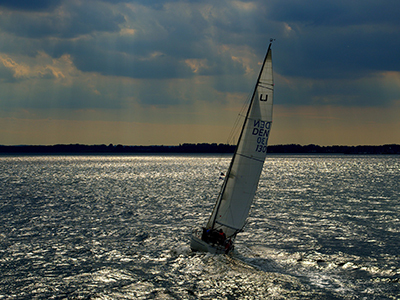 The cool Atlantic ocean is ideal to try all water sports sports like windsurfing, scuba diving and water skiing. Puerto Sherry is a nautical getaway with excellent weather, especially March-October, A dream come true for sailing enthusiasts. 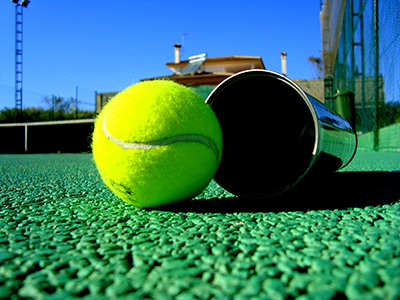 Padel is now the fast growing sport in Spain and El Puerto de Santa Maria has several courts open to the public where you can practice during your holiday in Spain.